There may be some unusual characters hanging out at the Wild West Arena rodeo grounds this June. 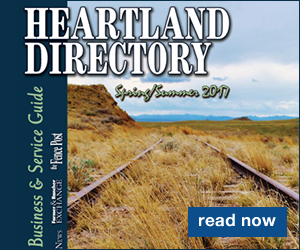 Old time characters: a sheriff, saloon keeper, mortician, bank tellers, newspaper boys, dance hall girls, gamblers and poker dealers will be walking the streets of the Dusty Trails Wild West Town in North Platte. 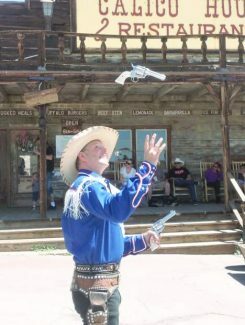 The town, fifteen buildings with false fronts, made to look like an old-time town, will be set up as an attraction during the Buffalo Bill Rodeo June 17-20, and will be located north of the paved parking lot at the arena. It takes the place of the carnival, which, due to scheduling conflicts, will be at NebraskalandDays from June 24-27. The Wild West Town includes plenty of fun things for kids to do, as well as for their moms and dads and grandparents alike. A dance hall, complete with a square dance caller will call dances. The saloon will serve snacks and root beer, and a petting zoo will be on hand, along with pony and saddle horse rides. For those who love to shoot, there will be three different ranges. A fast draw timed event shoot is available, as well as a sharp shooting contest and archery. The Golden Spike will host the railroad depot, complete with snacks and games, all Nebraska made. "Cookie" the campfire cook will be making goodies and handing out samples. Other fun activities will take place: gunny sack races, pig races, a greased pig pit, roping dummies and ropers to help out, and a team and wagon that the public can try their hand at driving. It's all designed to make it fun for everyone, says organizer Dusty Barner. "We try to hit on things for the entire family, that all ages can participate in." 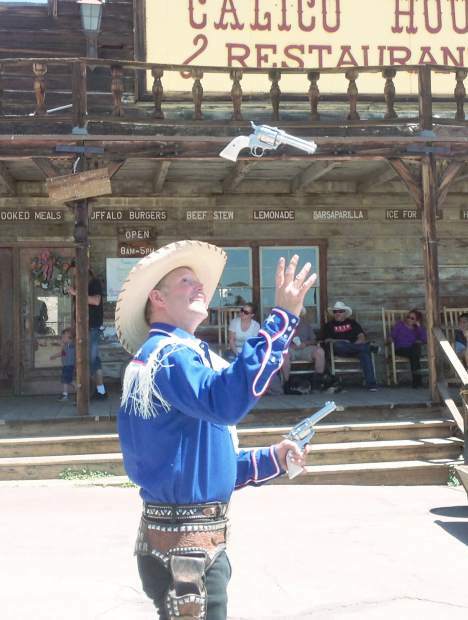 A highlight of the Old West town is the Rhinestone Roper, an entertainer who puts on a show with gun and rope tricks. The Roper and his partners throw knives, do quick draw shooting, and also do tricks with their horses. The Rhinestone Roper was featured on America's Got Talent Season 6 in 2011. The Roper will perform his show at 4:30 p.m., 6 p.m. and 7:30 p.m. each night, June 17-20. Vendors will be on hand with antiques, arts and crafts, and leatherwork. Admission is $4 per person or $20 per family; food and beverages will be for sale. Dusty Trails Wild West Town will close at 8 p.m., in time for fans to attend the Buffalo Bill Rodeo, which will run June 17-20. Tickets for the Wild West Town can be purchased on-site; rodeo tickets can be purchased at the gate or in advance online (NebraskalandDays.com) or at the NebraskalandDays office at its new location at 2801 Charlie Evans Drive (at the Wild West Arena). Country music star Thomas Rhett will be in concert at NebraskalandDays on June 26, with Florida-Georgia on June 27. 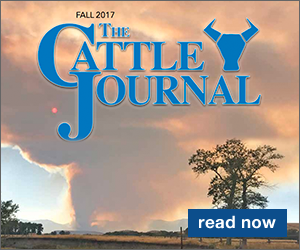 For more information, visit the website or call 308.532.7939.